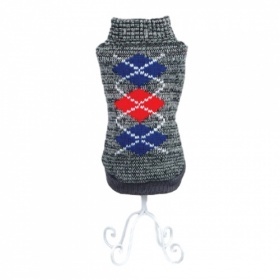 Our snuggly dog sweaters feature a trendy roll down neck to keep your pup warm and comfortable. 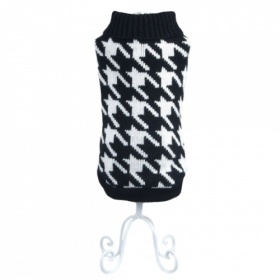 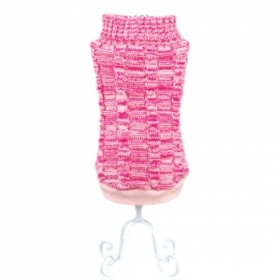 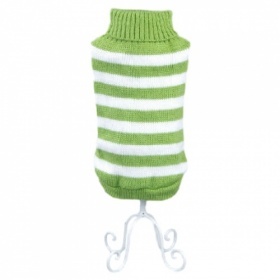 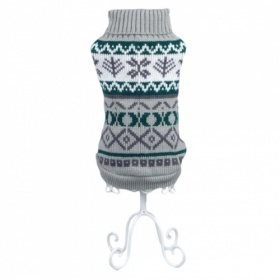 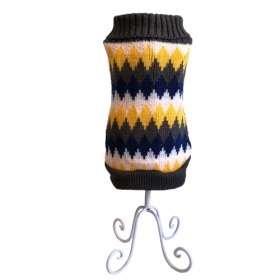 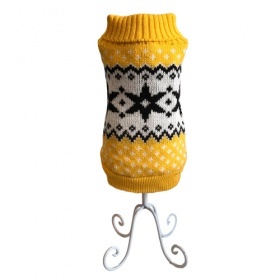 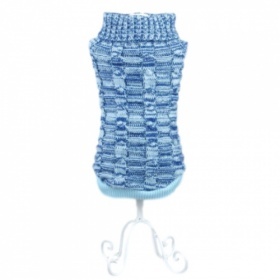 Available in a variety of glamorous designs, each dog sweater is made to be extra soft and cuddly. 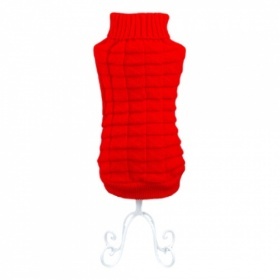 The elasticated arms and hem provide a cosy and quality fit.